BT Investment Management (BTIM) has been recognised for excellence in product innovation and performance across a number of categories at the 2014 Money Management and Lonsec Fund Manager of the Year Awards. Australian mid cap companies are not just the hazy middle ground between the large and small caps in the ASX: these companies offer many distinct characteristics that help them outperform. 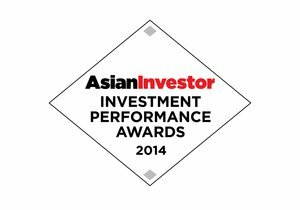 Find out more about the key attributes that have helped deliver outperformance to investors. Leveraging the input of more than 30 investment analysts, we won the Ethical/Socially Responsible Investment category in the Money Management/Lonsec Fund Manager of the Year awards 2012 for the BT Wholesale Ethical Share Fund which is managed by head of equities, Crispin Murray.